Nigeria, with its 36 states and the capital city, keeps developing economically and introducing innovations into the everyday life of millions of people. 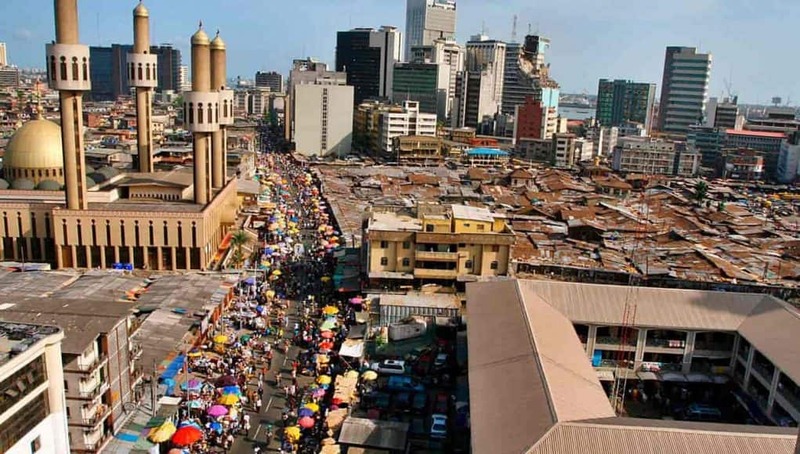 What are the top 10 most developed states in Nigeria in 2019? Let us look at this impressive selection of attractive areas so that you can see if you live in one of them? Each of the 36 states can be nice to live in. Everything depends on where you were born and where your family and friends belong to. Still, being a part of the smaller and less developed states can play a big role in your childhood years. When we grow up and the time comes to select the college or university, find a good paying job and build a family, the thoughts come whether it is time to move to the most developed states in Nigeria or not. Why does it happen? It is understood. Most of us wish to live in a place with great infrastructure, many social facilities and financial opportunities. This is when developed states in Nigeria come to our mind. Who doesn’t want to start his or her business in a place with many potential customers who have money? Taking all these thoughts into consideration, we have created a list of top 10 most developed states in Nigeria that offer amazing opportunities and great chances of changing your life for the better in 2019. Here comes our selection of some of the best places to live in now. Lagos is always number 1 when it comes to choosing the most developed state in Nigeria in 2019. This place attracts millions of citizens from all over the country. 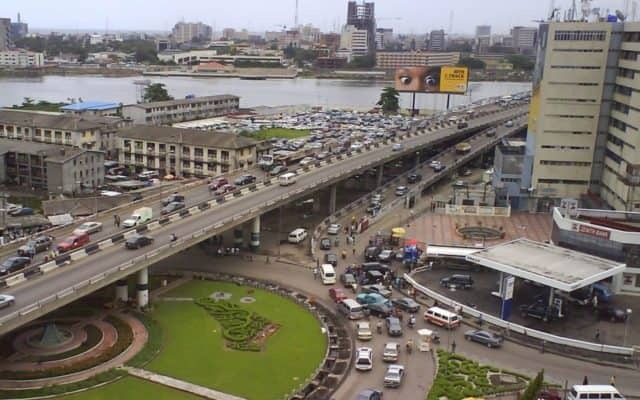 People choose to live here because Lagos is rich in industries, which means you can always find a job, and it also boasts wonderful infrastructure if compared to many smaller areas of our country. Lagos state has the fast-growing economy. This place is often called the financial center of Nigeria, and it is well known all across Africa. This is probably the most developed state in the Northern part of Nigeria. It is the heaven of agriculture and the place where many food crops are produced and exported. The country’s economy gets money from the export of groundnuts cultivated here. Besides, local businesses are involved in the industrial production of cotton, millet, chili pepper, and other popular products. Kano has always been a commercial center, and it remains an exciting place to live in 2019. It is one of the biggest industrial centers in our country after Lagos. If you look at the map of Nigeria, you would see how small Anambra State is compared to others in terms of territory. Still, experts and locals call this area the ‘light of Nigeria’ because it has all the chances to even outgrow Lagos and Abuja in the future. Anambra State has many natural resources. Besides, local soils are arable, and this gives amazing opportunities for developing agro-based industries (farming, fisheries, pasturing, etc.) and building future businesses that could become the basis of the Nigerian economy. The state and its big commercial center Aba are also greatly developed. Firstly, the place is rich in gas and crude oil. Local production of these popular products contributes nearly 40 percent to the state’s gross domestic product. Most residents are involved in agriculture, but some find jobs at the textile manufacturing and different plants that produce cement, soap, cosmetics, plastic, footwear, etc. Rivers State is not only one of the top 10 most developed states in Nigeria, but it also boasts an amazing wild life and flora collection. There are many rare tropical plants, insects and animals here, so you can enjoy both infrastructure, business opportunities and nature. Enugu is an interesting place where you can start your business, receive education, and enjoy your life. The state’s major city (capital) is located at the intersection of the roads that lead to different developed cities such as Onitsha and Aba. This means that you can stay close to the country’s biggest trading centers. Enugu has a pleasant climate and great soils. People who enjoy it when the air temperature changes from 15 degrees Celsius in November to 30 degrees Celsius in February will love it here. Being geographically close to Abia and Rivers States, Akwa Ibom is also a wonderful place where several million Nigerians enjoy living. Why? Well, this area is developed and economically stable thanks to the gas and oil production. Besides, Akwa Ibom state boasts seaports, airport, and other infrastructure that attracts tourists, visitors from different corners of Nigeria and businesses. It is located next to Lagos State which is number one on our list. Being an important industrial and manufacturing hub, Ogun State has many job opportunities for specialists and young people looking for excellent places to start their career. 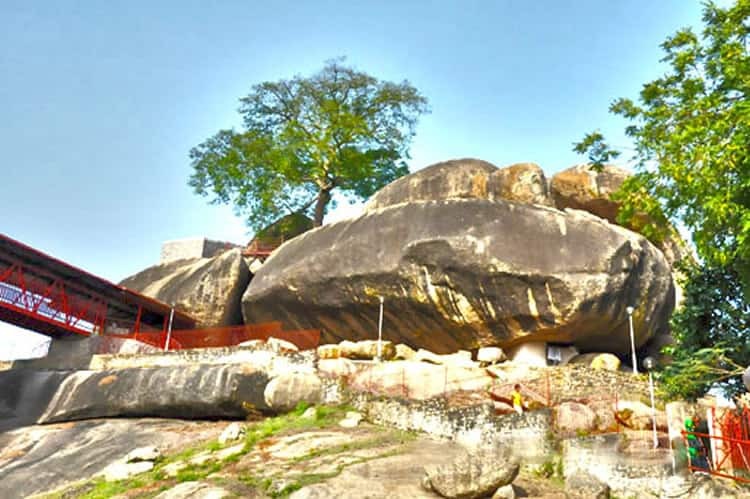 Being the passage route between several major states, Oyo State is surrounded by Kwara, Osun, and Ogun States as well as the Republic of Benin. Government focused on this state even before official independence. Oyo state is home to the first Nigerian University, University of Ibadan which became fully autonomous from London soon after Nigeria's independence. These days the state boasts many high schools, several universities, many attractions for visitors from all over the country and from outside Nigeria, and opportunities for people who are interested in agriculture. The local climate is great for growing maize, millet, rice, cocoa, plantains, and other crops. Being located almost in the heart of Nigeria, Kaduna State can be a good place for obtaining an education, getting medical help, and doing your business. The state’s capital, Kaduna city is a big transportation hub with many roads and railroad. 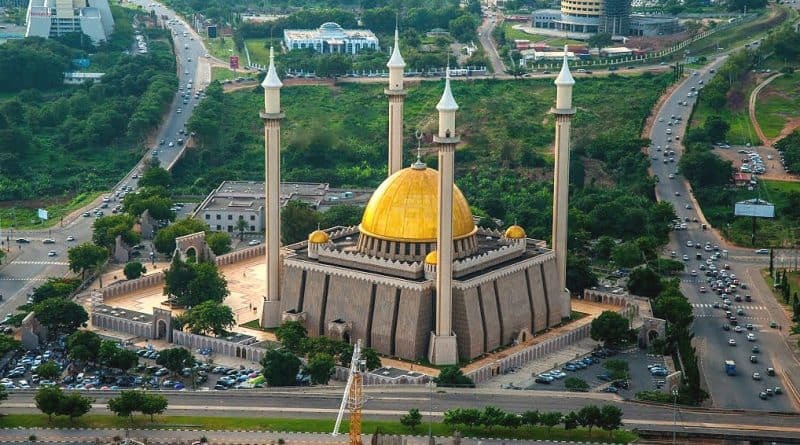 This place is developed, which should not surprise you because it used to be the capital of the Northern Region of Nigeria when the country was under British rule. All these developed states in Nigeria follow the latest tendencies and can be a wonderful home to you and family.